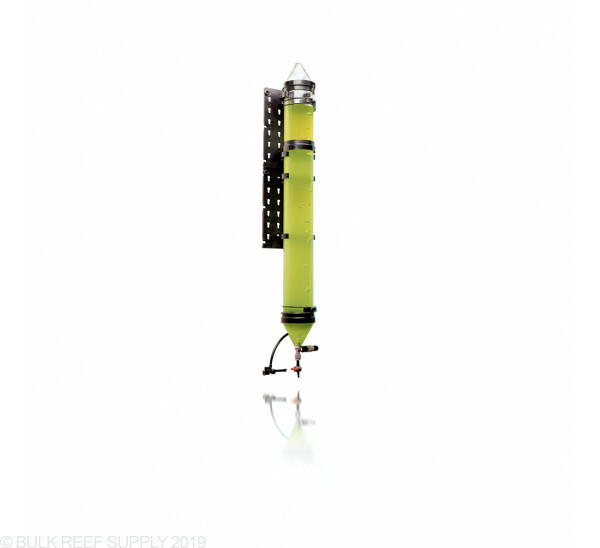 Cultivate Zooplankton to feed your fish larvae, invertebrates and corals. 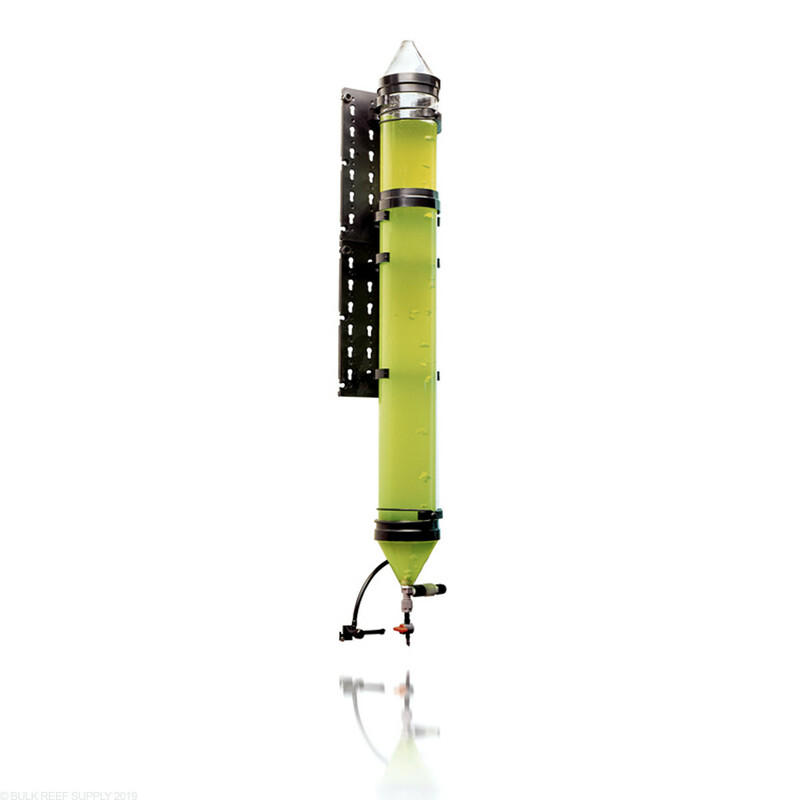 Use the Plankton Reactor from Aqua Medic to cultivate many species of salt and freshwater zooplankton. Under optimal algal nutrition the number of rotifers, specifically Brachionus, will grow exponentially. In a saltwater aquarium, Brachionus is the ideal food for raising many marine fish larvae and invertebrates. Consider adding the Plankton Light Reactor from Aqua Medic to cultivate micro-algae or phytoplankton to feed the zooplankton. Nice design and concept but the backers can't hold the reactor well. I filled the water passed halfway and it weighted down the brackets. Don't know how long it will last. be careful screwing in the bottom valve. it you go just a little bit past the middle of the threading, the plastic of the reactor will crack. Not that big of a deal if you have acrylic solvent around but still not the greatest quality. Great question! The reactor does not come with the light, unfortunately we do not carry it. What is the culture chamber made of? Glass or plastic? The reactors are made from plastic.